Do you like Planet Guardian? Share it with your friends. 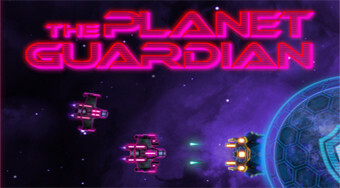 Fly around our planet and shoot enemy spaceships by shooting.